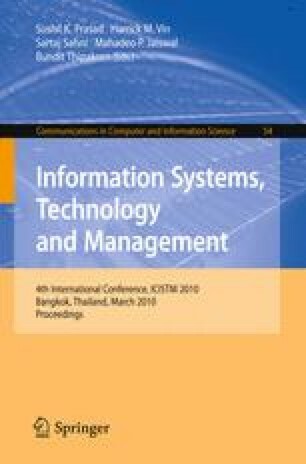 In this paper, we present two distributed algorithms to maximize the lifetime of Wireless Sensor Networks for target coverage when the sensors have the ability to adjust their sensing and communication ranges. These algorithms are based on the enhancement of distributed algorithms for fixed range sensors proposed in the literature. We outline the algorithms for the adjustable range model, prove their correctness and analyze the time and message complexities. We also conduct simulations demonstrating 20% improvement in network lifetime when compared with the previous approaches. Thus, in addition to sleep-sense scheduling techniques, further improvements in network lifetime can be derived by designing algorithms that make use of the adjustable range model.